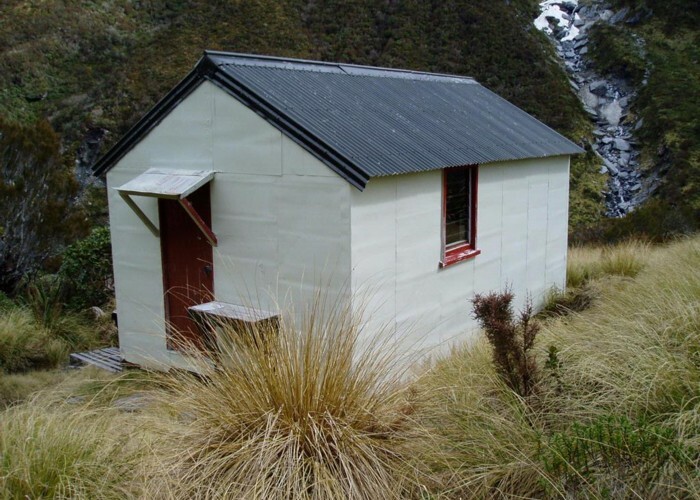 County Hut is a seldom visited hut in a remote area. Typically it is visited only once or twice a year. Added 23 March 2012 by Andrew BarkerAndrew Barker. No revisions.